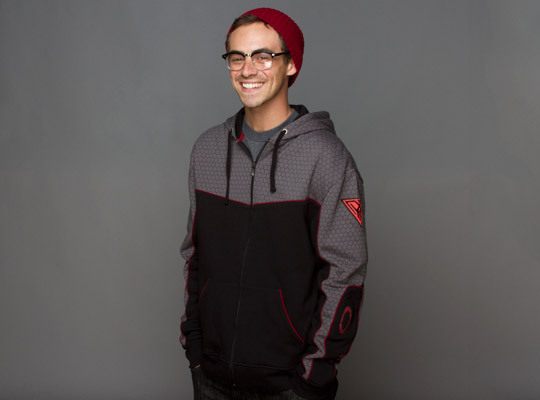 JINX opened pre-orders of the StarCraft II Ghost Hoodie and StarCraft II Spectre Hoodie. The hoodies will ship on January 31, 2013 at a special discount to those who pre-ordered. 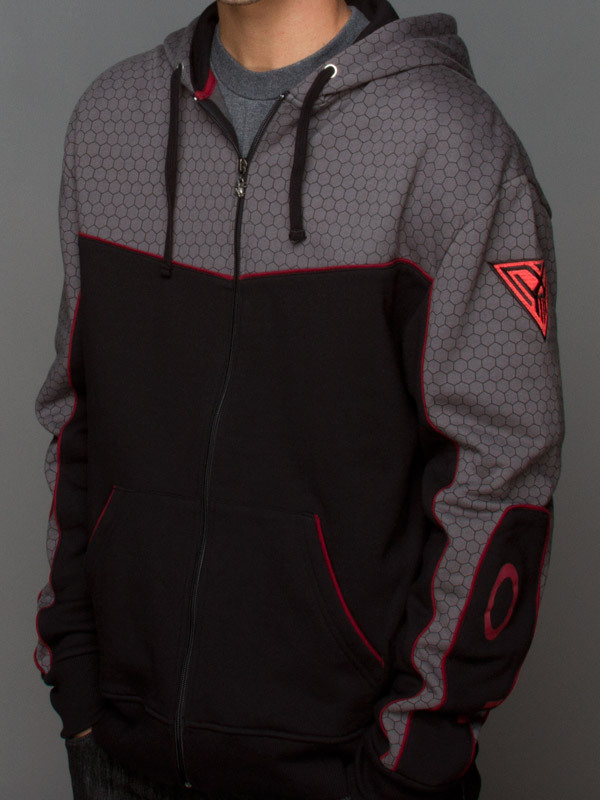 Traditionally, JINX hoodies costs around $79.99. 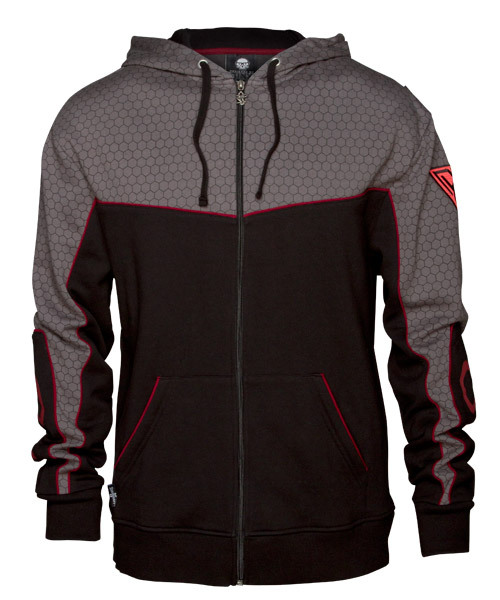 The pre-sale of these hoodies is priced at $59.99 – $62.99 (Spectres) and $49.99 – $51.99 (Ghost). 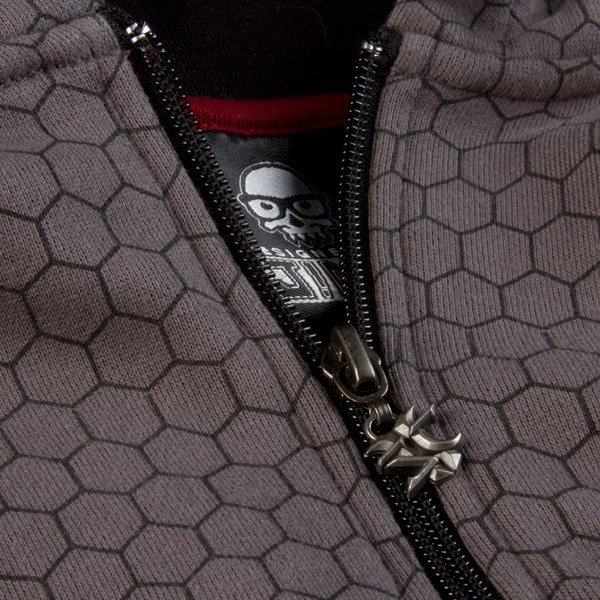 The StarCraft II Spectre Hoodie is targeted at male customers. The color scheme copies that on Ghost Spectres. 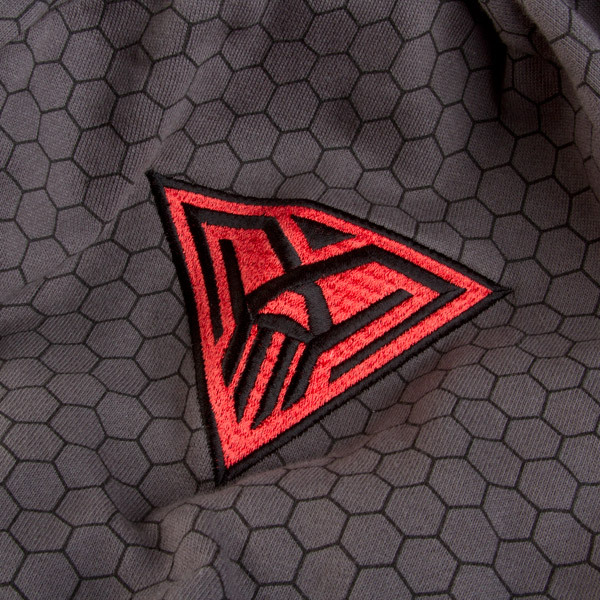 The hive-like design mimics the cloaking special effects. 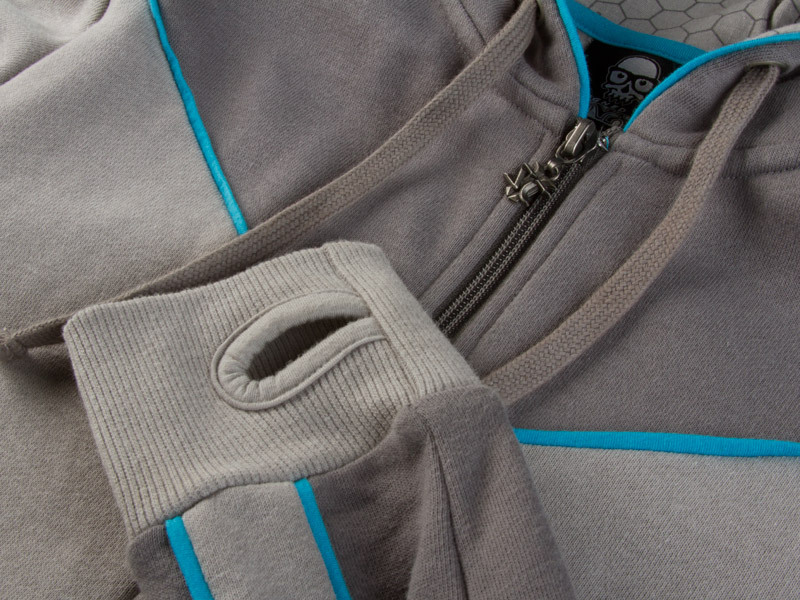 The metal zipper handle is made in the shape of the StarCraft II logo’s desktop icon. 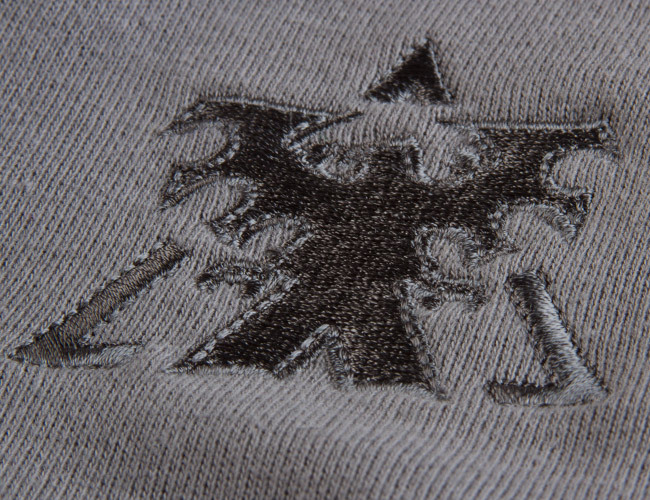 The skull logo is the same one seen on Ghost Spectre Gabriel Tosh as seen below. 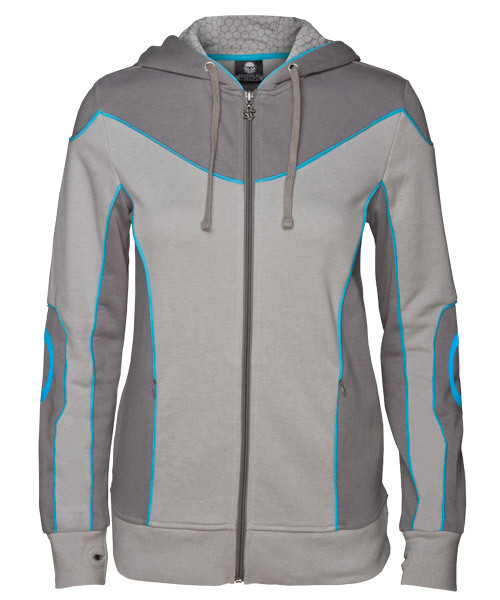 The StarCraft II Ghost Hoodie is targeted at women customers. The design looks cute. The color scheme copies those on StarCraft Ghost: Nova bodysuit. 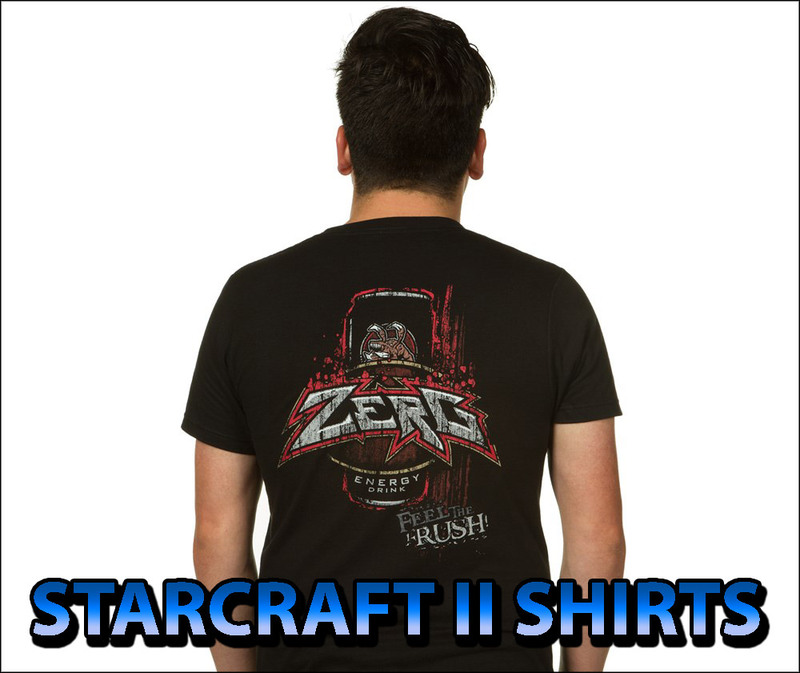 The metal zipper handle is made in the shape of the StarCraft II logo’s desktop icon, and as seen in one of the photos below, it has the Terran logo.